Lennon Gallagher is rock royalty. 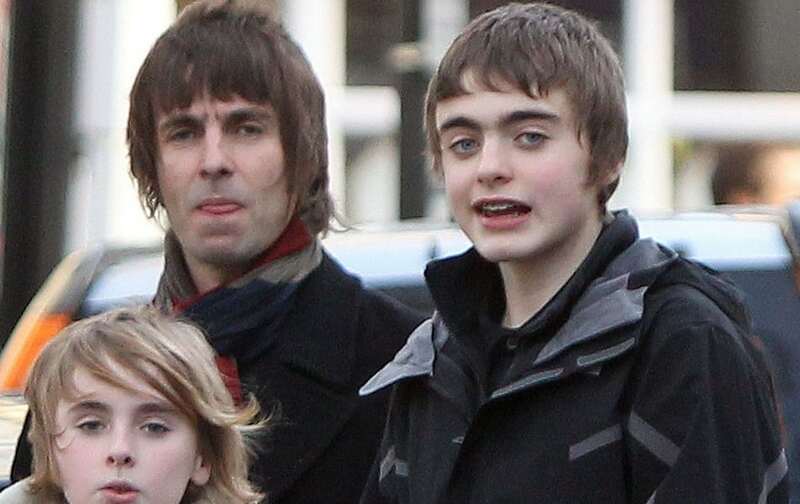 He is the son of Oasis frontman Liam Gallagher and actress Patsy Kensit. With his gorgeous locks, sensitive face and cool look, Lennon, 18, is the spitting image of his famous dad as he poses for photos. He has an older half-sister, Molly and two half-siblings, Gene and Gemma. Lennon celebrated his 18th birthday recently and was turning heads at the Burberry show at London Fashion Week. Lennon models for the Dutch denim label G-Star Raw alongside other famous names such as Adwoa Aboah, Jean Campbell, and, Pharell. This is a big break for Lennon, the aspiring teen-actor-turned-model.